Starting the “new year” with double the team! In academic world, summer is the time when literally NOTHING happens (a summer hibernation), and the year starts with September, and ends with May. But we made a good use of this silent summertime to grow bigger and give our new team members their first training and soft landing. Our team has grown by one sales manager (Carla Kalkhoven) and a support engineer (Stan Hilt). You can now find their contacts at the contact page. 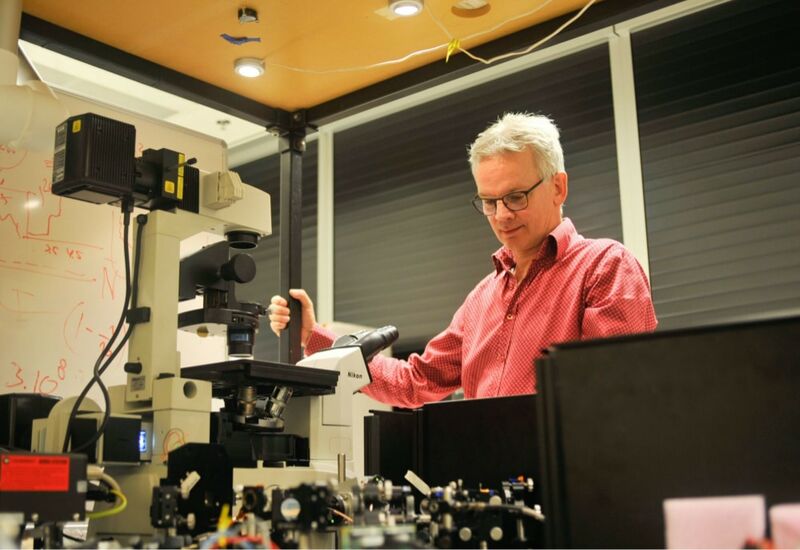 Linked to the Eurostars project that was started in May, Erik Manders and University of Amsterdam are also looking for an optical engineer developing the design of the near-infrared confocal. All in all, we are very much looking forward to the busy 2017/18, and hope that all our current and future customers are doing the same! A successful 17/18 to all of us!